What Kind Of Marinade Should I Use For Beef Jerky? 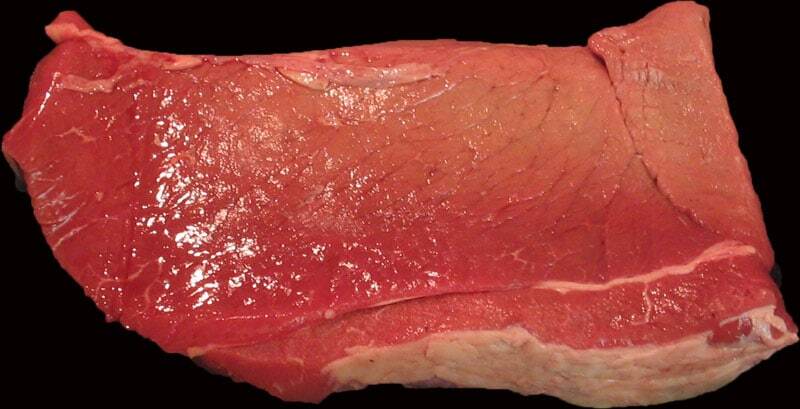 The main thing that will affect the dehydration process is the thickness of the slices of beef. The timing for dehydration can swing between 4 to 15 hours. That’s a huge time window and can be confusing. The average is 4 hours at 160 degrees. Below is my list to success. Which cut of beef are you using? 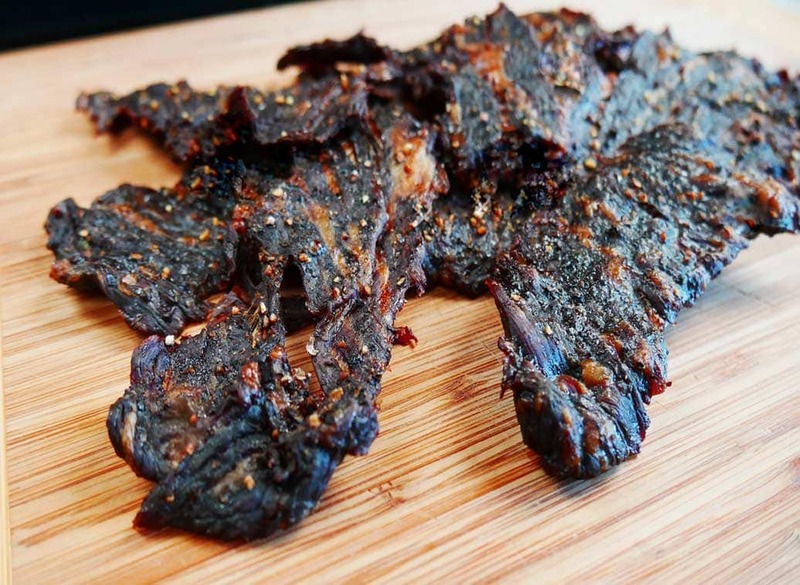 There are a variety of cuts of beef you can use to make Texas Pepper Beef Jerky. The usual choice cuts of beef for Beef Jerky are low in fat. 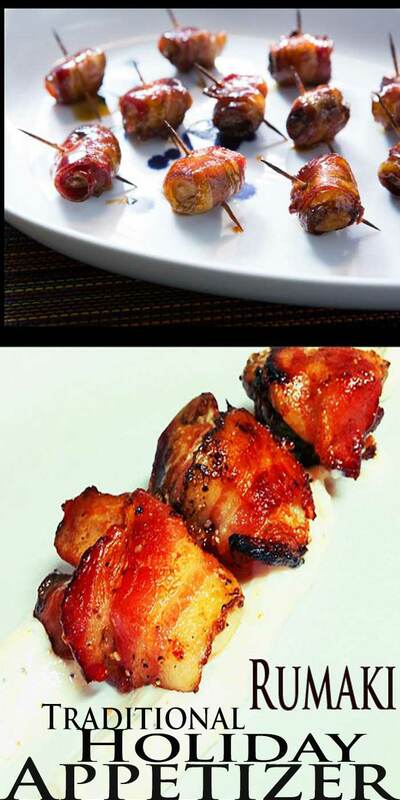 Now, fat is flavor and helps keep things moist and tender. Which isn’t the thought process of making Beef Jerky though. Beef jerky was designed to have a longer shelf life and could stand up to long times away from the house. Over the years, Beef Jerky has become so popular that you can find it almost anywhere nowadays. Bonus: Today I’m going to share a cool cut of meat with you that has become easier to find and breaks the rules of Beef Jerky making, and it turns out so very good. Which Select Cuts of Beef Should You Use? 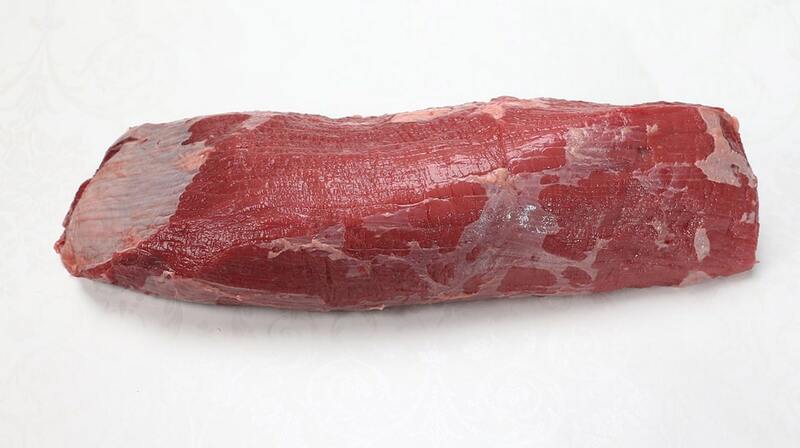 Eye of Round – One of the more popular cuts of beef to use for making jerky. Bottom Round – Another top pick for Beef Jerky. This muscle can be found as part of the outer muscle of the upper leg. Overall a tougher cut of beef, but still makes really good beef jerky. End product offers a more tender piece of Beef Jerky…Win Win…. 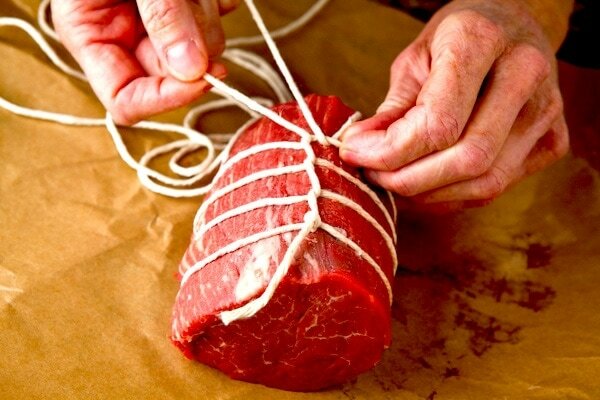 Other cuts of meat to consider that aren’t as mainstream but work really well. The fun part of Jerky making is there aren’t any rules when it comes to flavoring with marinades. Use what you like is the key. The balance of sweet and spicy is the way to creating a jerky that is familiar to your friends and family. The first thing to do is inspect the dehydrator. Open it up and look around for anything that wasn’t cleaned well from before. Never hurts to be safe and wipe everything down again. Check to make sure the dehydrator is still working. Plug it in and turn it on. Might sound obvious, but is overlooked. The dehydrator just sits in your closet most of the time, and things just happen to equipment that sits around. Would be very disappointing to be ready with your marinaded meat only to find out the machine doesn’t work. Dehydrating beef needs to be done around 160 Fahrenheit or 71 Celsius. That’s the magic sweet spot. I would suggest testing the temperature range that your machine offers. Never know, a slightly lower temperature could be where your machine produces the best Beef Jerky. You can smoke your Beef Jerky as well. Get your fire up around 140-160 degrees. Place the jerky on a wire rack. This will make it easy for you move the Beef Jerky around while smoking. Make sure the wire rack is square, so you optimize the space in your smoker. Give the square wire rack a 180-degree turn after 30 minutes. Then 90 degrees on the second turn. Idea is to keep flipping the square wire rack, were the side closest to the fire flips to the opposite side from the fire. Using a Grill or Smoker with a side box the system works the same for both cookers. Make sure the fire is offset. Meaning it is not directly under the Beef Jerky. Indirect heat for smoking. Never direct. 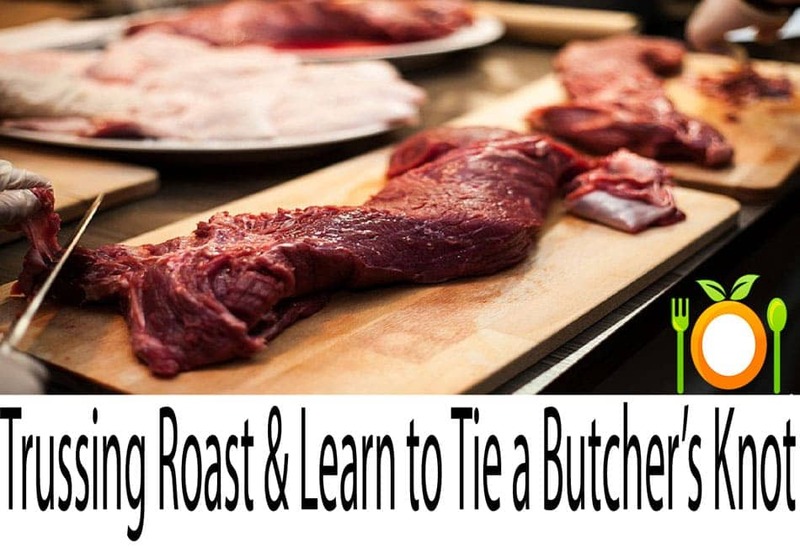 Build the fire at least 30 to 40 minutes before placing any meat on the Smoker. You will need to get the fire down to around 150 to 160 degrees. NOT over 165 or your no longer smoking the meat. Allowing the fire to burn awhile is the key. Build a large enough fire that once the temperature is down to 150 – 160 degrees, that the temp will hold. Have very small pieces of wood to add to the fire to keep it going. DO NOT add large pieces or rise a flare up and increase of heat past the desired temperature zone. Keep an eye on the cooking. This is not an exact science for smoking jerky. You must pay attention. Once you’ve completed the process successfully, I suggest writing down a few notes on what you thought worked well and what you might change next time to help control your temperature. Average smoke times are 3 hours to 6 hours. You must pay attention to the cooking process. Or risk over dried meat. If you think the meat is cooking too quickly, move the meat further away from the heat and spray with water or whatever flavor you want. Ok, we now know using Beef with a lot of fat is against the rules. Why? The short answer is the fat will become rancid. Fat exposed to “Air” will begin to “Age” and gain a funk that is often associated with very expensive Dry Aged Steak. So what I’m saying is there is a happy medium and a way to success. Trim off most of the excess fat. Just remove what you can see around the edges and on top and bottom. If you see a large piece in the middle you can try to remove it. Longer marinades aren’t suggested, due to the fat being able to over hydrate with the marinade. Just changes the flavor too much. You have to store the Beef Jerky in an airtight place and in the refrigerator. Zip-Lock bags in the refrigerator. The main fallback, the Beef Jerky will have a shorter shelf life. One week, about. The cut of Beef I used to make my Marbled Beef Jerky. The very special and one of my very favorites. Sirloin Flap. I wrote an article covering Sirloin Flap right here. Key: Make sure you slice against the grain. Look at which way you see the long intramuscular strains running. The cuts need to be cutting the long strains and not running along the strains. Which ends up keeping the strains straight long lines. You do not want to slice the meat too thick. Shoot for around a 1/4 inch. This will help with even dehydrating times. Layout the Beef on each dehydrator tray and add a healthy amount of fresh cracked black pepper to each side. Be careful the meat isn't overlaying one another. You do not want to have a overloaded dehydrator due to uneven cook times. I see you did not include Brisket as an option and it should be mentioned. We only Brisket and it is, to us, the very best cut for making beef jerky. 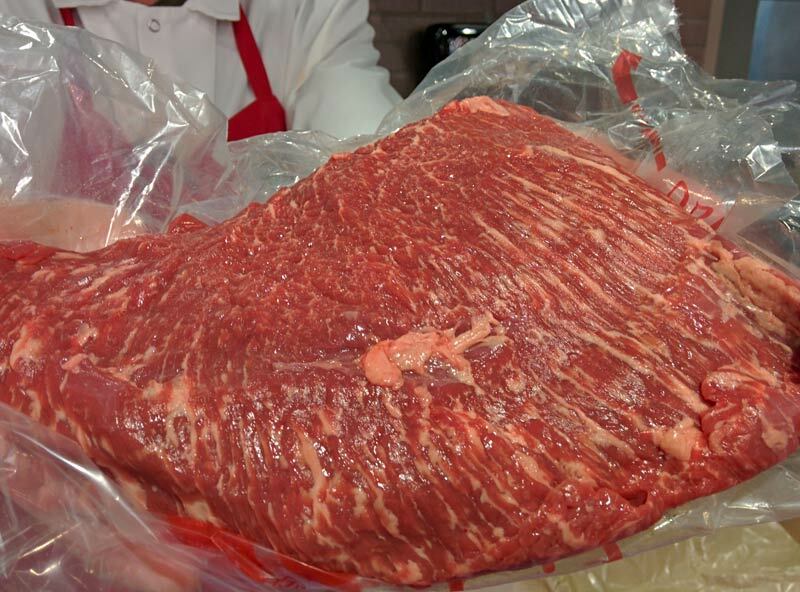 Brisket has great marbling, which as you pointed out, has fat which adds lots of flavor to the jerky. Remove the fat and you remove lots of flavor. Brisket cut also absorbs marinates better than other cuts of meat which gives it a more consistent flavor throughout each piece of beef jerky. Our jerky is tender, moist and easily chewed which our customer love. People still like the old school tough, dry, thin jerky like some of the larger companies make, but our experience is the trends has shifted to a gourmet beef jerky with lots of flavor, lots of flavor choices and is easy to eat. This trend is coming from the expanded customer base of women, children and millennials. Our strength is helping businesses across the country create a private label brand of jerky that sells on a larger scale than just having a larger brand on the rack. One of our larger clients, amusement park Knott’s Berry Farm in California, has been selling Ghost Town Jerky, their private label brand made by Smokehouse Jerky Co., for more than a year. We also created a Boysenberry flavored beef and bacon for them and they have been selling it out. We secured our account with Knott’s Berry Farm because our jerky had the best flavor and tenderness of all the jerky brands they sampled. Brisket was an important part of the decision to use our product and we rely on the education of consumers everywhere to continue our growth. I love everything I’m seeing can’t wait to try the jerky….I want this Chef’s Cookbook!!!! WoW!!!! love all your post!!!! You’ve just become my favorite!!! Thank you very much. Hope you enjoy everything. 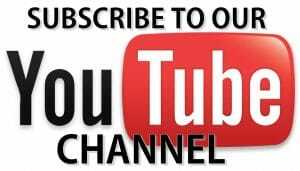 If you ever need any help with anything, always here to help.